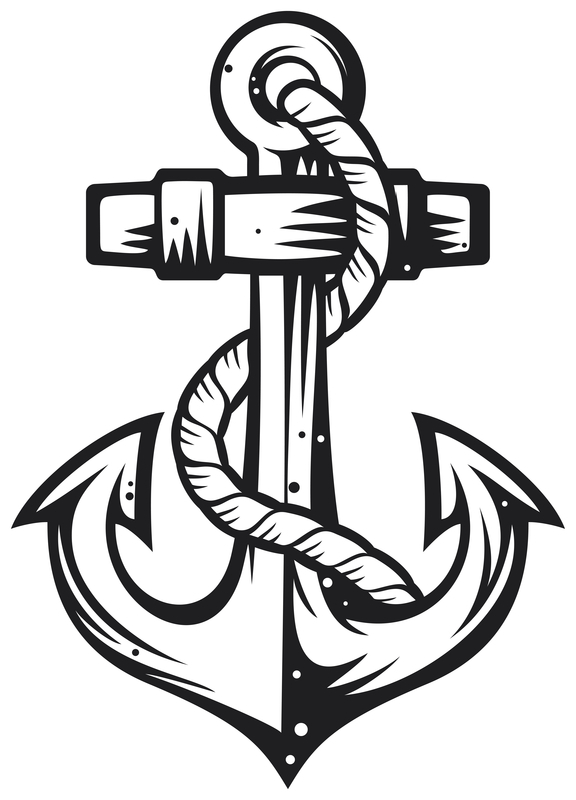 Anchor tattoos are gaining in popularity for their retro style, and have long been a preferred image for those who work or live by the sea. 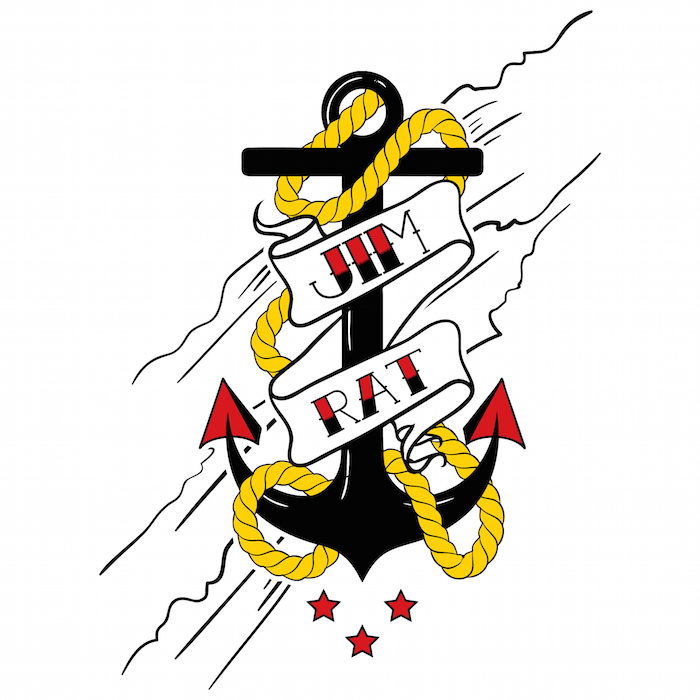 These days they are not only for sailors and Popeye, as they have become popular designs for girls, with a range of customizable additions to the design that can give it layers of meaning. 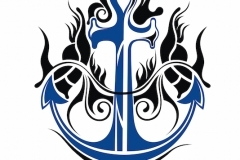 While the anchor has clearly represented aspects of the ocean for sailors, recently anchor tattoos have become symbolic designs for religious missionaries as well as victims of trauma, as the anchor represents perseverance and strength. 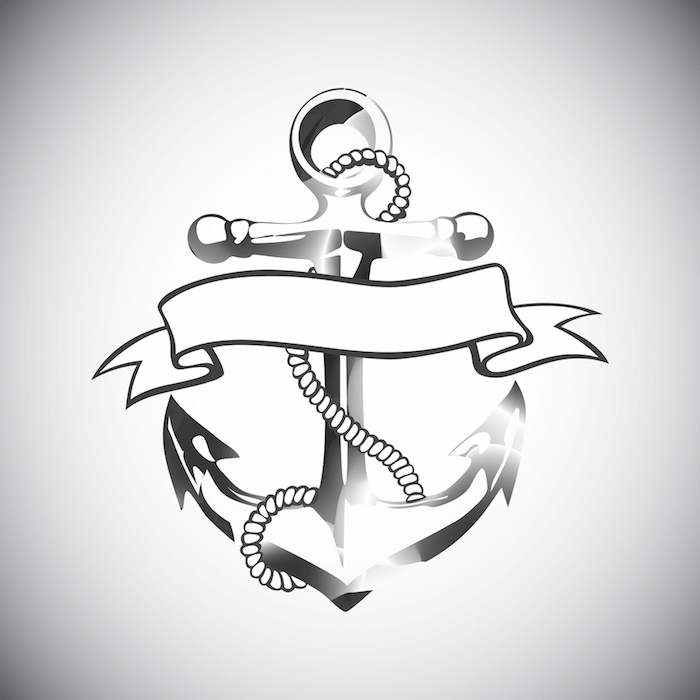 When paired with a loved one’s name, an anchor tattoo can become even more meaningful to the wearer. 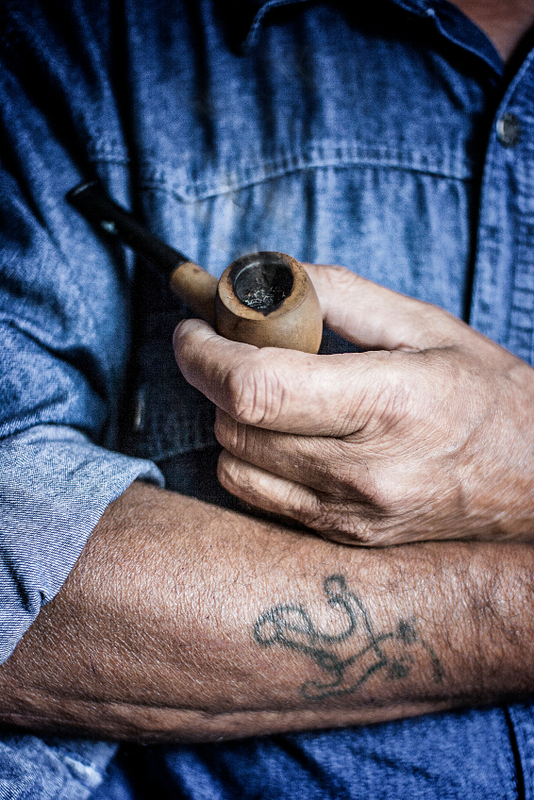 Many people choose to honor a parent, while others use it as a remembrance of someone lost. 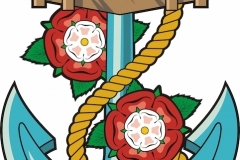 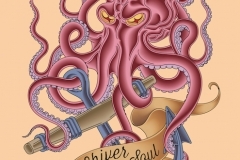 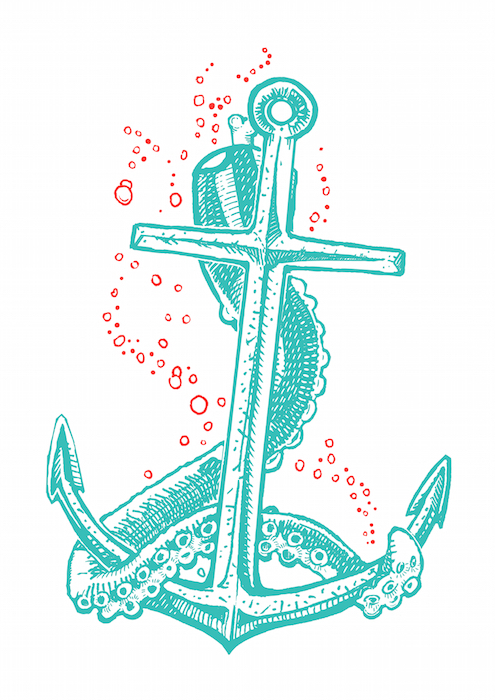 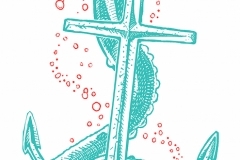 Designs for tattoos can range from simple anchors in one color, to entire scenes that use anchors as base pattern. 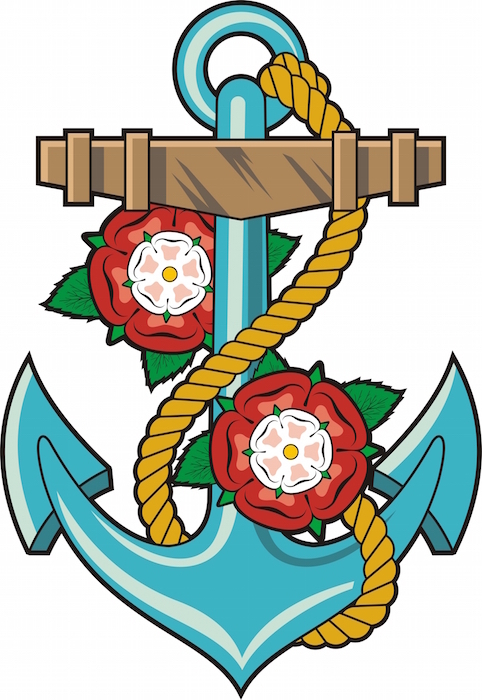 The anchor tattoo often held rich meaning for sailors, as it represented the security that an anchor meant for a ship. 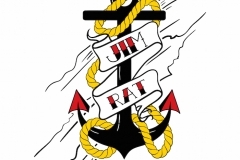 Sometimes a sailor would put a loved one’s name over the anchor, as this reminded them of the stability of their home and family when at sea. 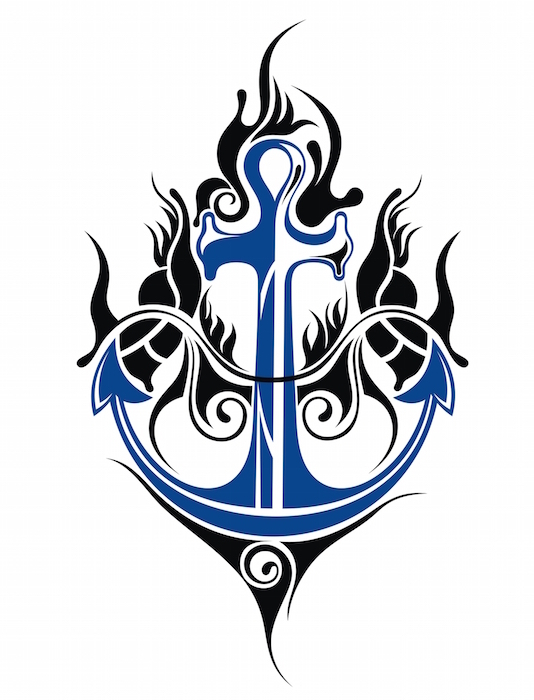 The anchor continues to be associated with the ocean, and so therefore also symbolizes the vastness of the seas. 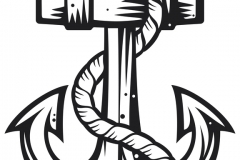 There are different types of anchor tattoos, and depending on the accompanying symbols can hold many different meanings for the wearer. 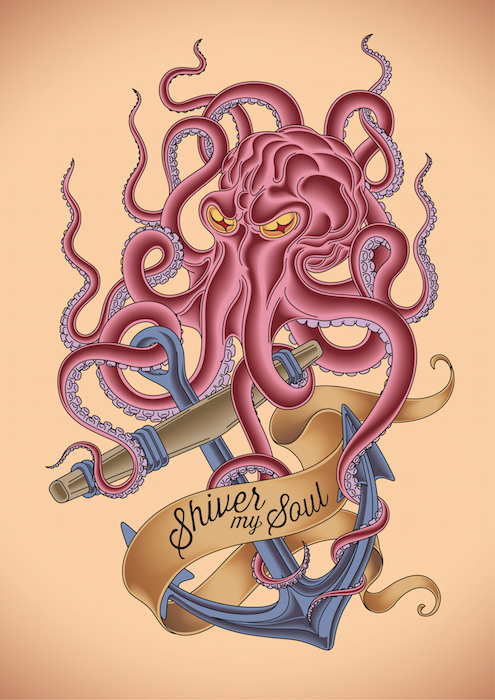 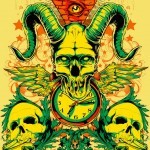 Depending on where the tattoo is placed on the body can also change the meaning for the wearer. 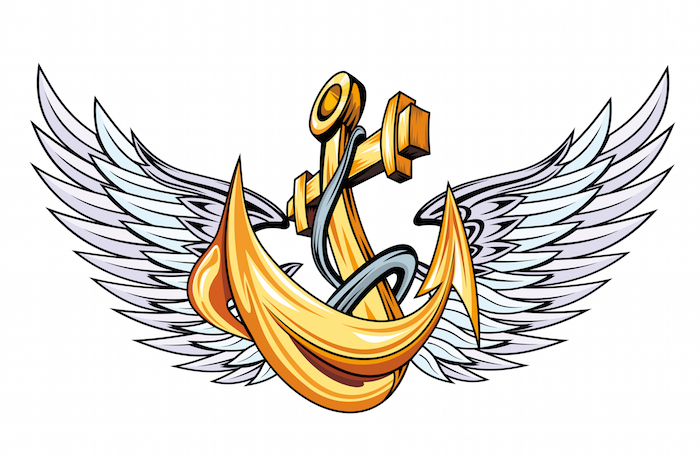 As it was for sailors, anchor tattoos are a way to express your stability, or the stability that a loved one provides you. 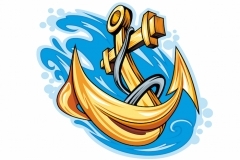 An anchor is a reminder to persevere in moments of turmoil. 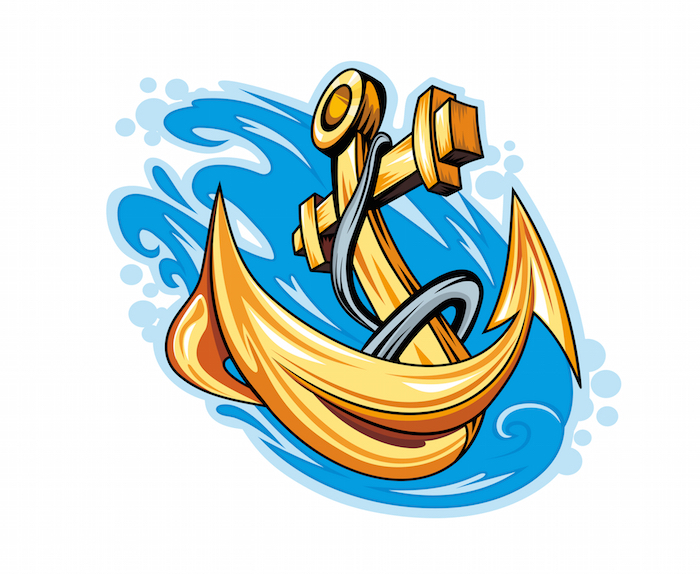 Having an anchor tattoo can be a great way to remind yourself of your strength, and is a way to keep persevering through the rough seas of life. 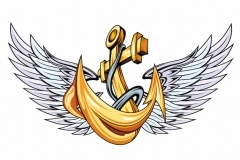 People who wear this symbol are likely to be those who like to be grounded, and reminded of stability. 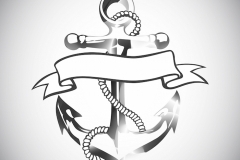 People in recovery like anchors as they are a reminder of perseverance and determination, and those who travel often prefer anchors as a way to remind them of what keeps them grounded at home. 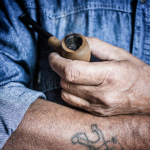 Share your experience and personal meanings with us by adding your comments below!